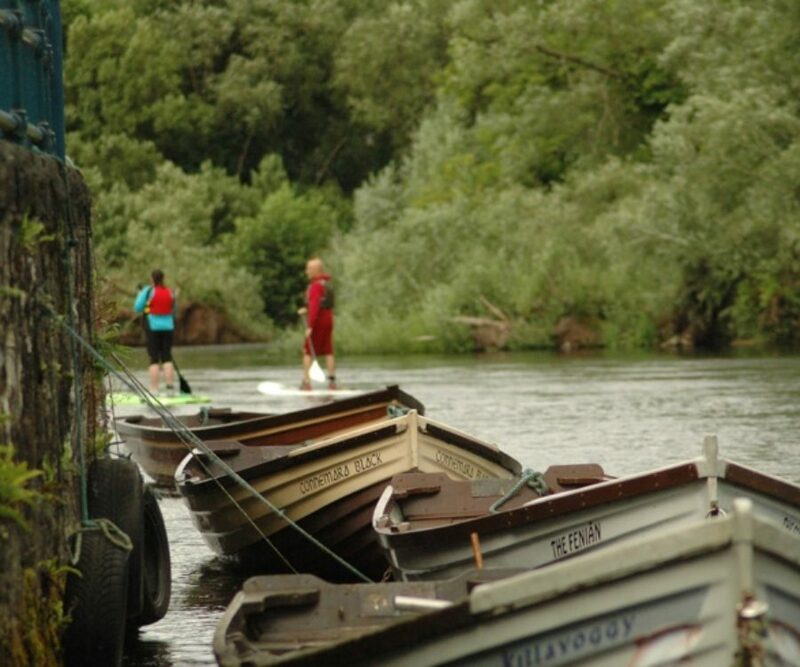 Stand Up Paddle boarding or SUP is one of the most enjoyable experiences in Sligo. 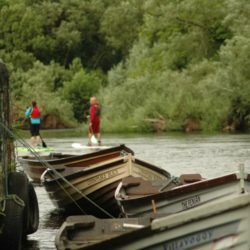 Join us for a guided walk on water on the Garavogue River and the Beautiful Lough Gill followed by an Expert Whiskey Tasting experience. 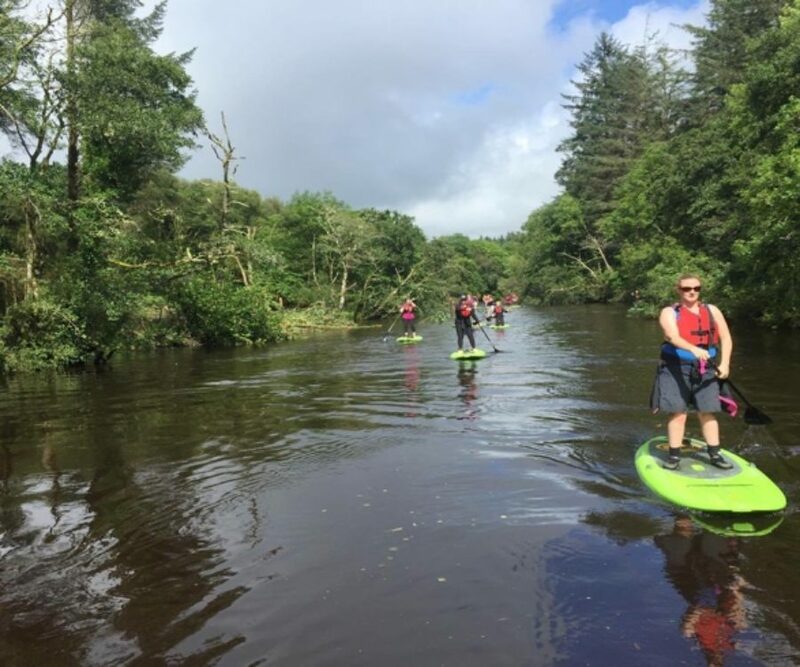 Picture yourself gliding along the surface of the water whilst standing up and paddling on what is basically a giant surfboard and taking in the beautiful scenery of Sligo. 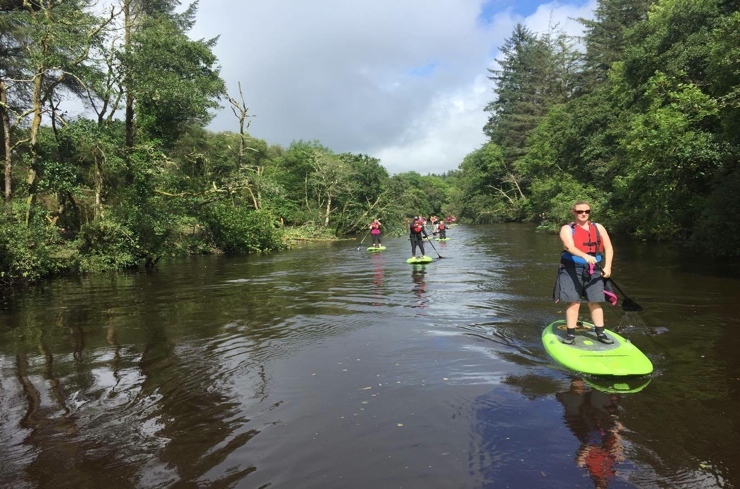 Leaving the hustle and bustle of Sligo we stand up paddle up through Doorly Park towards the old Hazelwood Estate onto the picturesque Lough Gill with stunning views of the Ox Mountains and the Dartry Mountain Range. 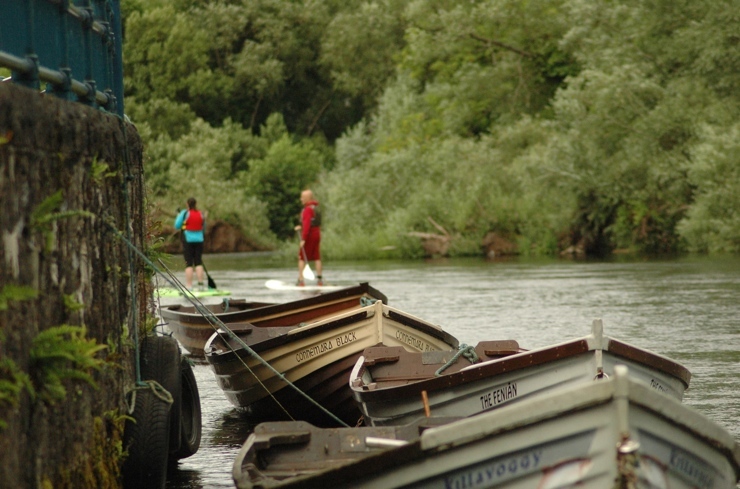 Our qualified instructors will share their knowledge of the local history and wildlife on this incredible adventure before switching from Supping to sipping. 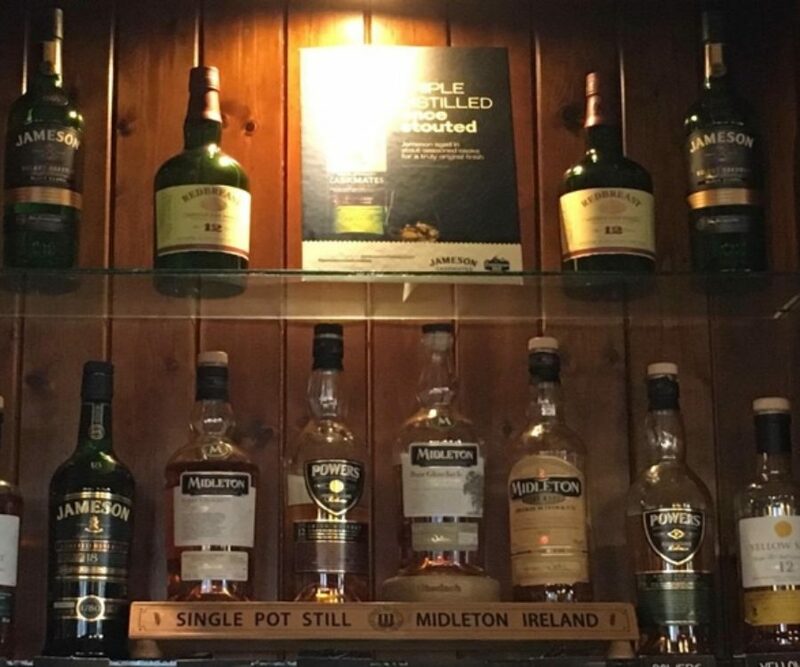 After arriving back from your Stand up paddle Sligo adventure you will be greeted by a Whiskey Expert who will allow you sample some delicious Whiskeys during the tasting experience. Your expert host will talk you through each drink, it’s flavours and you will receive information cards to take away with you. 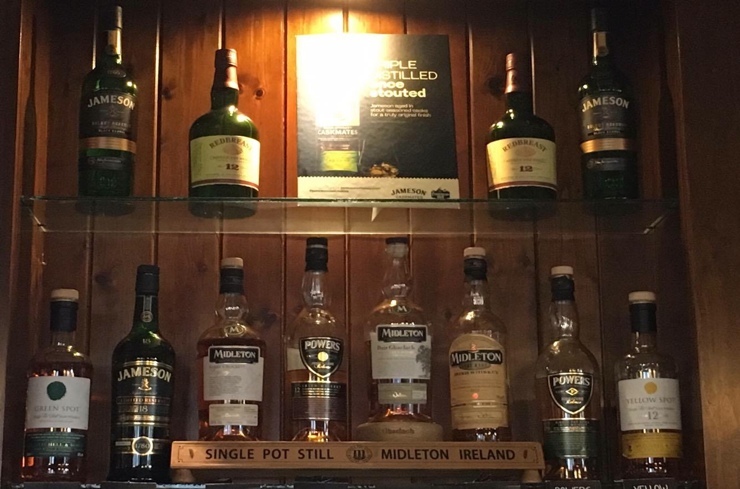 Jameson Caskmates – a true original, triple distilled but made with help from the Franciscan Well Brewery. 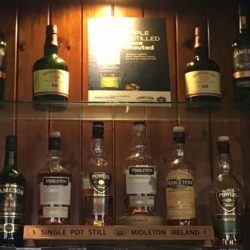 Midleton Very Rare 15 year old– A whiskey that will impress. This is definitely one that will be appreciated by the connoisseur. 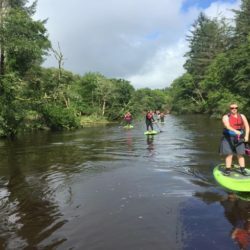 The Stand up paddle Sligo Whiskey Tasting Experience is perfect for groups, and is available for four or more people but should be pre-booked to make sure our expert team members are available to spend time with you.